Two weeks after it was suspended in the Philippines, Uber is back on the road -- but at a hefty price. The ride-sharing company was ordered by the country's transportation authority to pay a fine of 190 million pesos ($3.7 million) to lift the ban, and also to shell out another 300 million pesos ($5.9 million) in compensation to its drivers for the days they were unable to work. Uber said it began offering rides again on Tuesday evening and it would resume full operations in the coming days. "We are grateful for all the support of riders and drivers over the past few weeks," the company added. 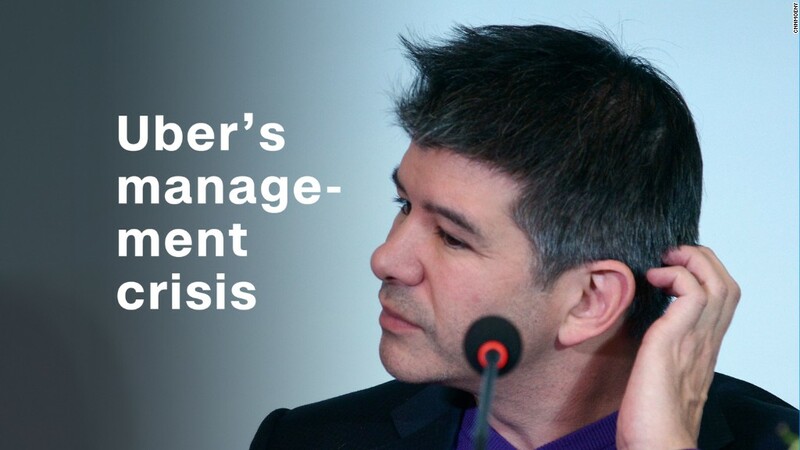 The roughly $10 million financial hit, in addition to two weeks of lost business, is yet another setback as Uber continues to deal with the fallout from co-founder and former CEO Travis Kalanick's resignation. The San Francisco-based firm announced Expedia's (EXPE) Dara Khosrowshahi as its new top executive on Tuesday. Uber, which is locked in an intense battle in Southeast Asia with local rival Grab, was suspended on August 15 for flouting an order by Philippine authorities to stop signing new drivers pending a review of the regulations. Grab complied with the order, the regulator said, while Uber was suspended for choosing to ignore it. Uber said at the time it had accepted new applications but didn't process them.